Google launched the Last Penguin Update in April 2012 to better catch sites to remove spamming from search results. 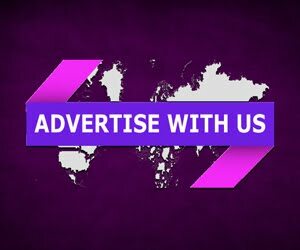 Now again new algorithm is going to launch in December 2015. Gary said, this launch will be Real-time. It means the links or backlinks which are not on a website or related to website or removed or disavowed. 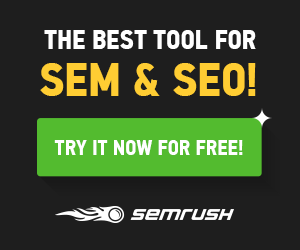 this new algorithm will automatically process those in real time and you will be able to recover your site being penalized. This going to be a biggest update for those, who wants to remove unused links of a website at once. 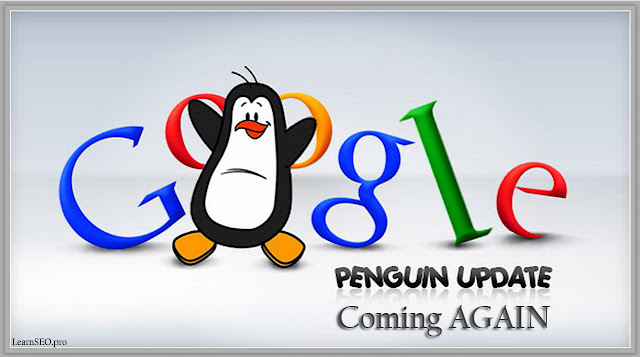 Google Penguin Algorithm update is about to launch in December 2015. which is a automated update to remove unused links of a site.